Whether you are currently in between jobs, or looking to make a change in your career, a coach can be extremely helpful when charting a path for your future. Before the search for a new role even begins, it is important to identify a number of factors that will impact your next step. The focus for Career Transition Coaching is to help the individual who has left one organization develop a plan to search for their next role. During this process we look at aspects of their past employment, their interests & passions for what they want to do going forward, their network, and finally create a strategy for success. Working with a coach during this stage will help to hold the individual accountable for their search. It is easy to let the days go by if there is not a plan or focus. Are you feeling stuck in your current role? 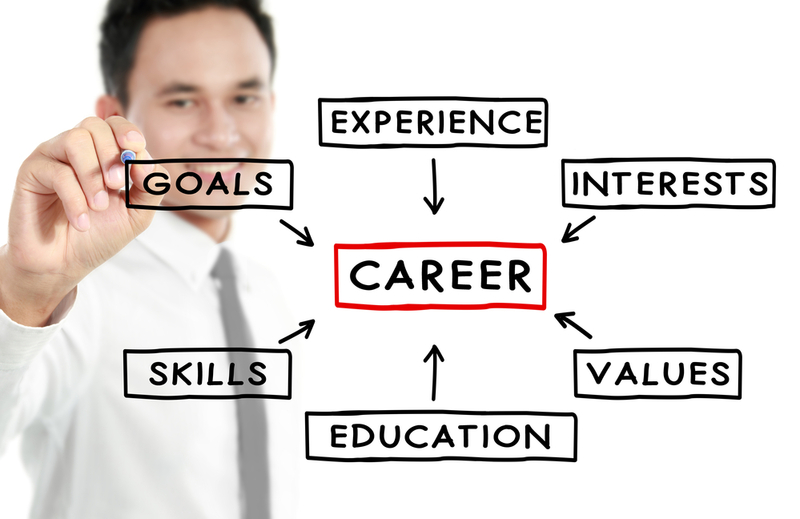 Career coaching is tailored specifically to your needs. We look at the areas of your current role that you enjoy and those areas that drain you of energy. The initial focus is on what you want to be doing and assessing why your needs are not currently being met. We help you create a strategy for moving forward. Contact us to learn more about how you can benefit from a career coach.